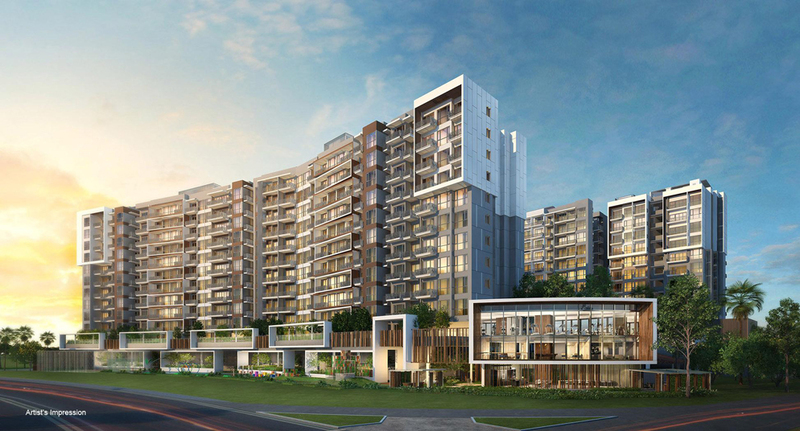 Forest Woods is a new Condo located at Lorong Lew Lian in Singapore. 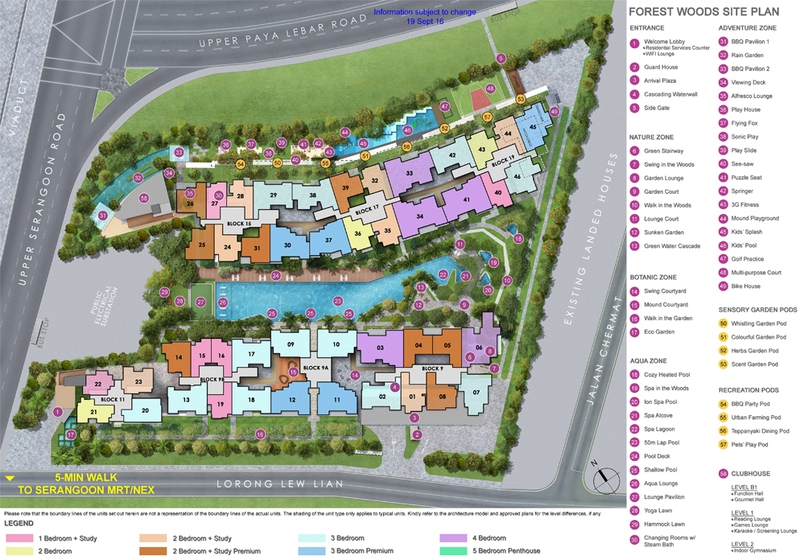 Forest Woodsconsists of 519 units and will be completed in May 2021. 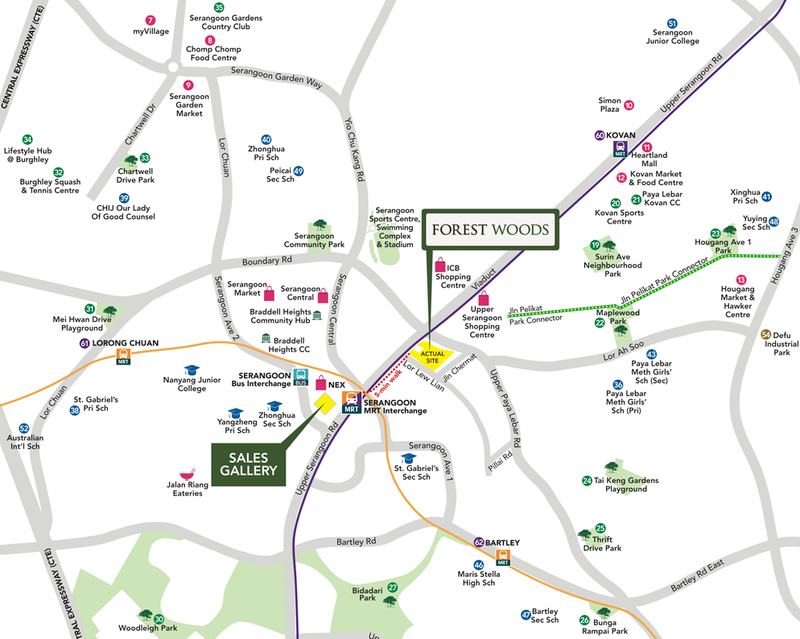 Forest Woods is 250m walk to Serangoon MRT. 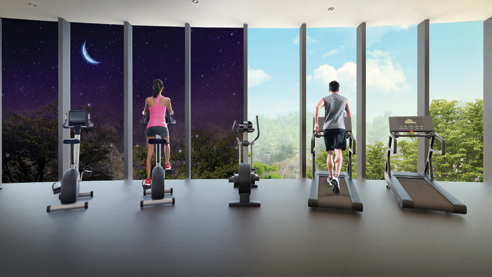 Forest Woods is near to recreational facilities at the nearby Serangoon Sports Stadium and Swimming Complex. 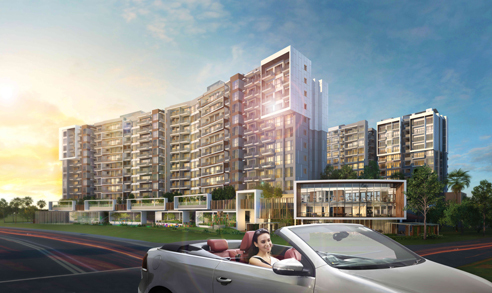 Residents of Forest Woods can walk to NEX Shopping Mall for groceries, banks, eateries and cinema. 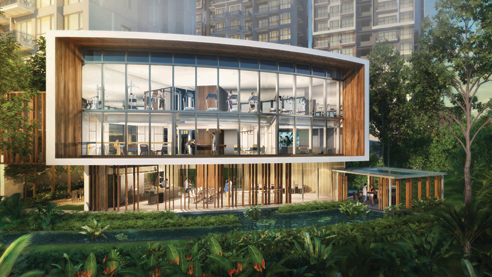 Forest Woods is also a short walk or drive to some good schools, such as Paya Lebar Methodist Girls’ Primary and Secondary Schools, Maris Stella High and Nanyang Junior College. 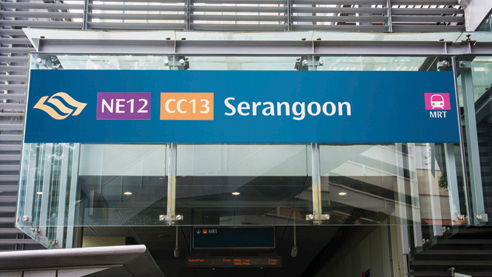 With its close proximity to the Serangoon Garden Village and Kovan Centre, residents have more options of amenities readily available such as supermarkets, eating establishments, restaurants, and other shops. For vehicle owners, driving from Forest Woods to either the business hub or the vibrant Orchard Road shopping district takes about 15 minutes, via Central Expressway. Forest Woods Open for Booking! 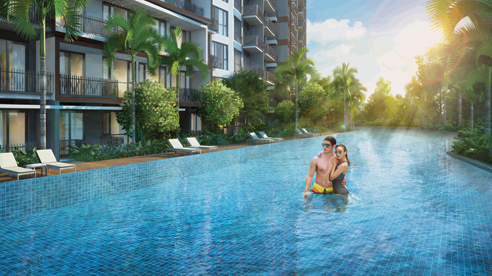 Forest Woods is a new condo located at Lorong Lew Lian Singapore. 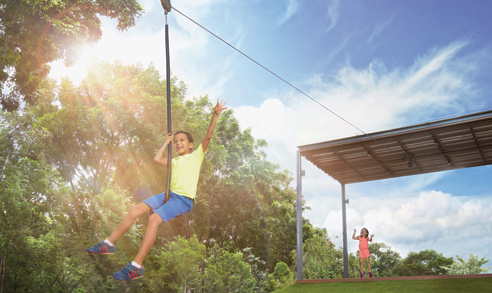 Expected to be completed in May 2021, Forest Woods will comprise of 519 residential units.